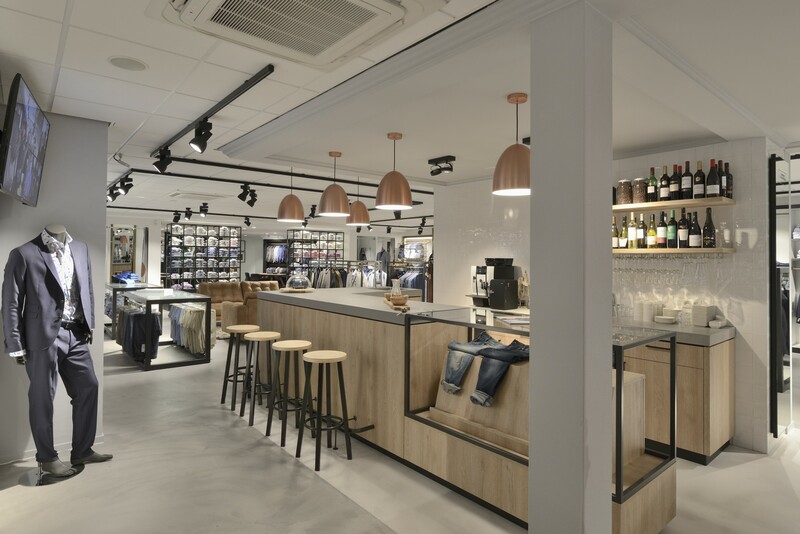 After a rigorous renovation, the “Mannen van Bossenbroek” shop is ready for the future with a new men’s’ clothing shop interior. Henk and Evert-Jan: thank you very much for the fantastic collaboration. 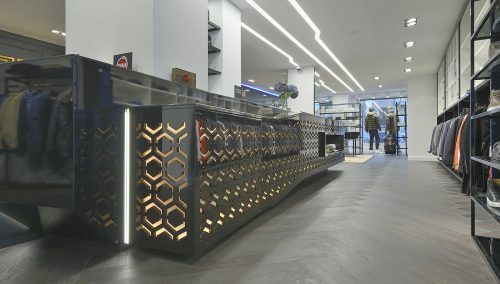 You have come to the right place if you are looking for the complete retail design and retail construction. WSB is the Nr 1 in store concepts in fashion, shoe fashion, jewellery, opticians, hearing care professional / hearing aid stores. 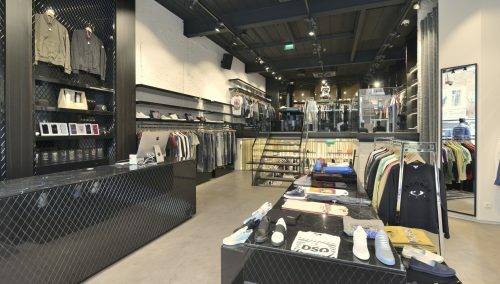 WSB is leading both at a domestic and international level in interior construction of shop interiors, retain chains, showrooms, global brands, practice interiors. Our industrial production process ensures sharp pricing and high-quality finishing. WSB works with a professional internal team of architects, construction engineers, project leaders, furniture carpenters, spray-painters, veneer carpenters and assembly technicians.